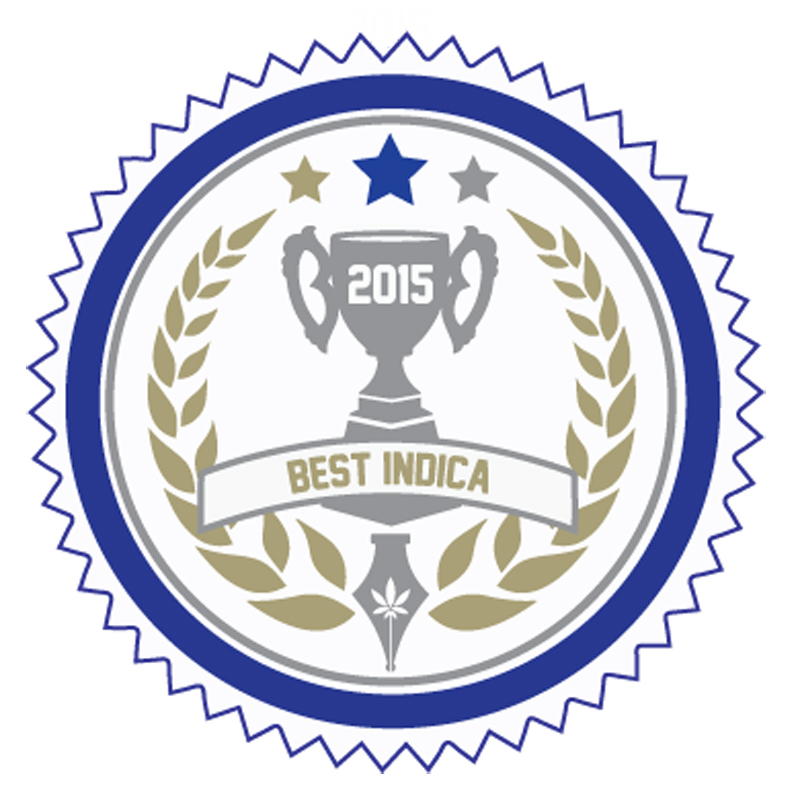 Congratulations “Sweet As” On Your Budtender Selected Winner For Best Sativa! 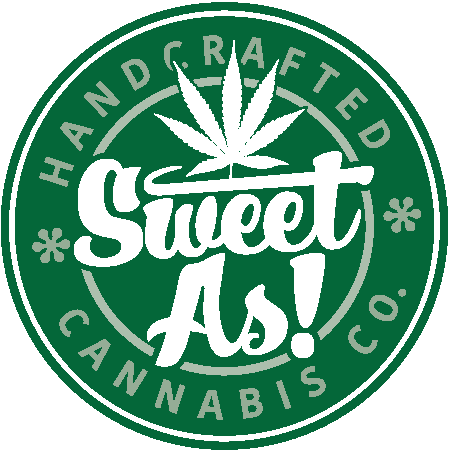 Dutch Treat from Sweet As is a vacation for your senses. When you’re in Australia or New Zealand… ask them about Sweet As. Or Google it. Because if you don’t know about Sweet As… it’s time for a vacation! Truly an unknown hybrid, Dutch Treat has seemed to lean more towards the Indica side than Sativa for me. Not everyone agrees. Dutch Treat has always been a favorite of mine for it’s tropical nose and flavors that carry through the entire experience. Dutch Treat is a wonderful terpene rich strain with a very unique blend of sweet citrus and tropical forest. You can guarantee when you break out the the REAL Dutch Treat, you know it’s the real deal. Back when there were no labels on the bag you never knew what you were getting. Not with Dutch Treat! It made this a very memorable stain for me throughout the years. Dutch Treat doesn’t need a label. The popularity of Dutch Treat arose from from it’s fame in the coffee shops of the Netherlands. Dutch Treat has been one of my go to strains to keep the creative juice flowing while Adobe steals hours of my life. The high for many is euphoric and uplifting while keeping the stress levels at a desired balance. I believe Dutch Treat is a great strain for the genius mind looking to block out the distractions of a world in constant chaos. Shut the old world out and design the future. Dutch Treat should be dense, sticky and frosted like a christmas ornament. Often a top ten winner in any cannabis competition Dutch Treat is a legendary masterpiece. The Sweet As line of cannabis comes from Green Freedom in WA, a sungrown producer. It sounds like they are proud of what they do. Let’s see what some of the WA budtenders we reviewed thought about Sweet As. I am a Budtender and I would like to know how I would be able to provide info for the BudTneders Cup. I will email you now and you can sen me a reply back with your name and store info. Thanks for the comment Jessie!